I have a problem with a Dell 7500. with a raid 5. I'm still stuck at boot device menu. when i choose an option there is no system reaction. 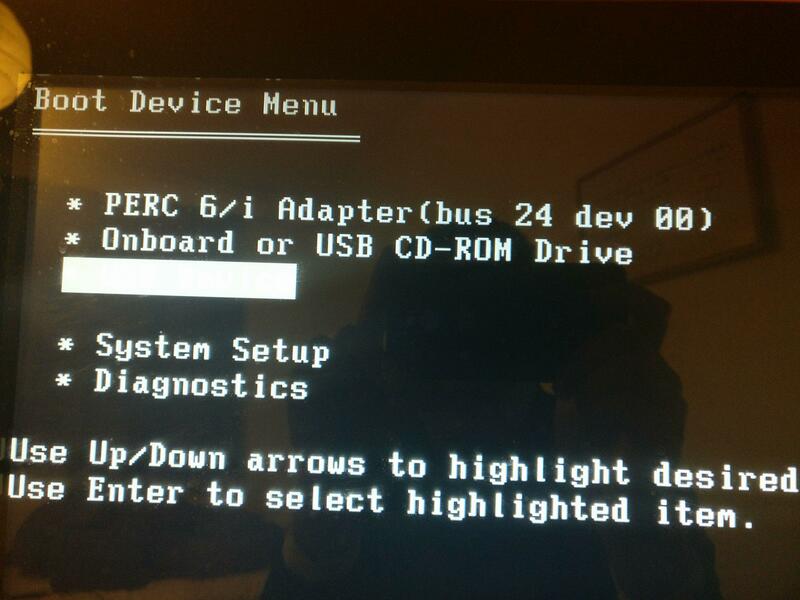 Also I can not open Bios F12 or other command does not work. Thank you for sharing, and suppoprt.